Pachmayr's Tactical Grip Gloves deliver enhanced control and help mitigate felt recoil. 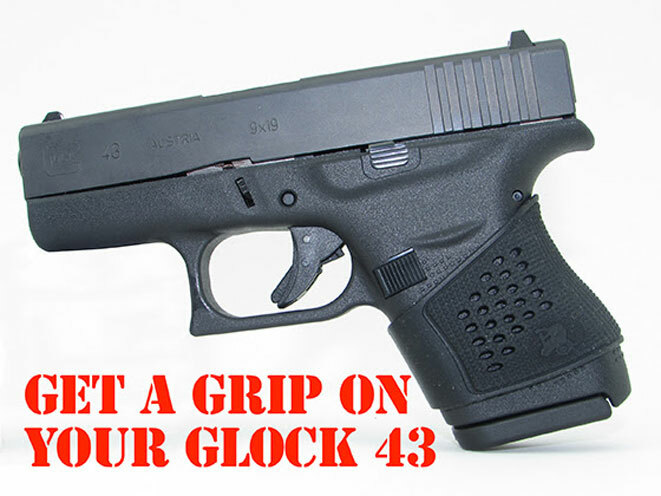 Pachmayr is proud to extend its Tactical Grip Glove lineup to include the Glock 43! Made from proprietary Pachmayr Decelerator material, Grip Gloves deliver enhanced control and help mitigate felt recoil. The custom fit feels like an extension of your handgun grip. The ultra-soft, ultra-stretchy material makes installation a snap. No trimming, no need for soap and water. Distinctive ventilated side panels and finger grooves provide more instinctive gun orientation and a professional look. 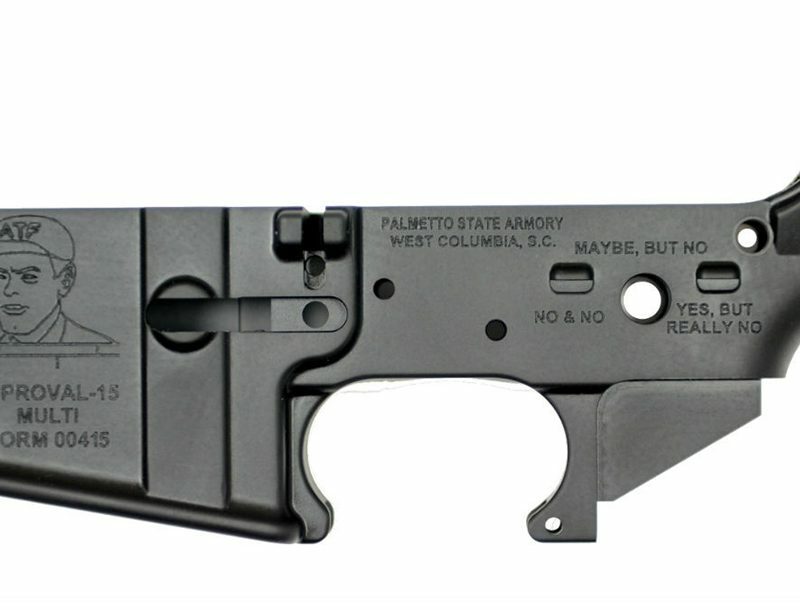 Visit Pachmayr.com for all of your gun grip, gunsmithing, and recoil reduction needs! 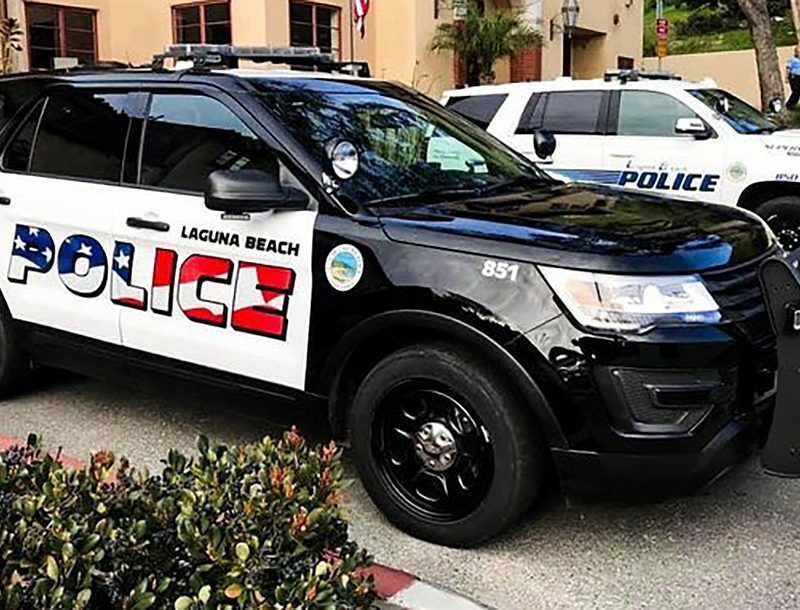 Pachmayr is the first choice of shooters, gunsmiths, law enforcement professionals and firearm manufacturers for top quality handgun grips, recoil pads and firearm accessories. Pachmayr products possess an unequaled combination of superior materials and advanced engineering, which is evident in our full line of high performance products. For more information, visit http://www.pachmayr.com. 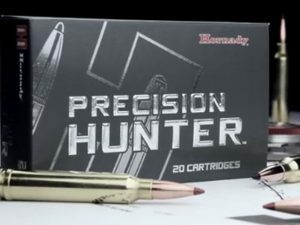 Hornady's new product offerings include Precision Hunter and American Gunner rifle ammunition.